The marketing strategy is pretty low key and lacks the bold promises that accompany so many competing products. The tablets are designed to be used alongside the “Fat Away Weight Loss Program” that is made available to everyone who purchases a supply of pills. Diet and fitness experts always point out the importance of adhering to a calorie controlled diet and taking regular exercise when trying to lose weight, so Totally Natural Products’ approach to dieting shows a lot of sense. Citrus aurantium (Bitter orange) (3333mg): Citrus aurantium is a type of citrus fruit that comes from Asia. 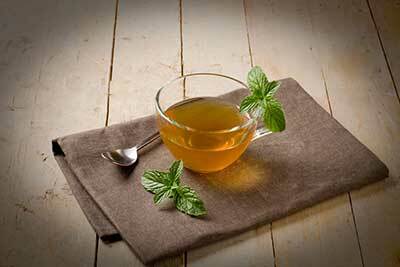 It contains a stimulant called synephrine. It’s a popular ingredient in weight loss blends because it has proven metabolism-boosting abilities and can kick-start the fat burning process. Although this ability is often overlooked in the marketing campaigns used for most supplements, synephrine also has value as an appetite suppressant. Camellia sinensis dry leaf (Green Tea) (3300mg): Green tea contains antioxidants that can be very beneficial for the health, so it is always a worthwhile inclusion. It is included here because it also has the ability to increase the metabolic rate and initiate the fat burning process. Gymnema sylvestre dry leaf (1360mg): The results of some scientific studies suggest gymnema sylvestre might have potential as a weight loss provider when it is blended with niacin-bound chromium and hydroxycitric acid (HCA), but the Fat Away formulation contains neither. Fucus vesiculosus dry (Bladderwrack) (250mg): A seaweed extract that is rich in iodine. Fucus vesiculosus is often added to weight loss products because iodine is important for ensuring thyroid health and certain hormones secreted by the thyroid are necessary for an efficient metabolism. 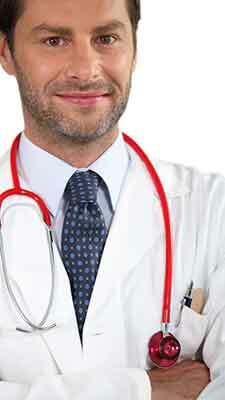 However, most people attain a sufficient amount of iodine from their normal diet. Chitosan powder (500mg): An ingredient that is usually derived from the shells of Icelandic shrimps and certain other deep sea crustaceans. It is an indigestible compound that has the ability to bind with dietary fats and make them indigestible as well. This prevents the bound fat from releasing any of its calories. The chitosan and bound fat merely pass through the body as a combined mass and are passed with the stool. Pyridoxine Hydrochloride (Vitamin B6) (30.4mg): vitamin B6 is necessary for the efficient metabolism of lipids, glucose and amino acids. It is often added to diet supplements, and can be found in many bodybuilding supplements as well, but most people should be able to obtain a sufficient quantity of vitamin B6 from their normal diet. Thiamine Hydrochloride (Vitamin B1) (11.2mg): Vitamin B1 is important for metabolizing sugars and amino acids but, but few people are likely to require supplementation. Riboflavin (Vitamin B2) (10mg): Another common inclusion in weight loss supplements, vitamin B2 helps to activate other vitamins and is also necessary for certain enzyme reactions that are important for efficient metabolic function. Chromium Picolinate (67mcg) + Chromic Chloride (128mcg): It’s somewhat unusual to encounter a supplement that provides chromium from two different sources, but that is the case here. Chromium has been a mainstay ingredient in dietary supplements since the 1950s, when tests on lab rats indicated it may have fat burning potential. Recent studies results are not so favourable, but supplement manufactures continue to favour its use. We were unable to find any customer testimonials at the time of this review. 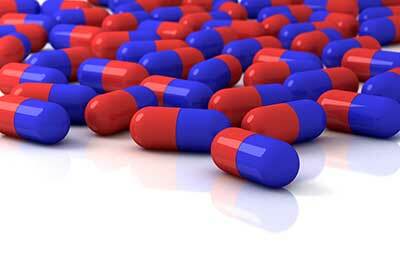 Totally Natural Products state the tablets may not interact well with some medicines that are used for treating thyroid disorders. They may also be an unsuitable option for diabetics. The presence of chitosan in the formulation will make Fat Away a poor choice for strict vegetarians and anyone who is allergic to seafood. Chitosan can also interfere with the way some medications work. Due to the possible problems its use may entail, all potentials users would be wise to seek medical approval before commencing supplementation. 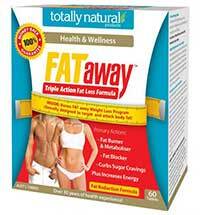 Fat Away is can be purchased from several online stores including Nutrition Warehouse and Sporty’s Health. Each pack provides 60 tablets (lasts 10 days) and the price is usually somewhere between $29 and $40 (depending on supplier). Judging by the front of the box, a money back guarantee is available, but none of the stores provide any information about its duration or relay any rules regarding the refund process. Do We Recommend Fat Away? PhenQ appears to be the best selling combination fat burner and appetite suppressant in many countries with Australia arguably the best country in terms of sales. 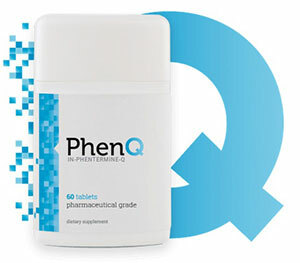 PhenQ is also a fat blocker and can also provide an antioxidising benefit. PhenQ has a 60 day money back guarantee and ships free of charge to all countries.